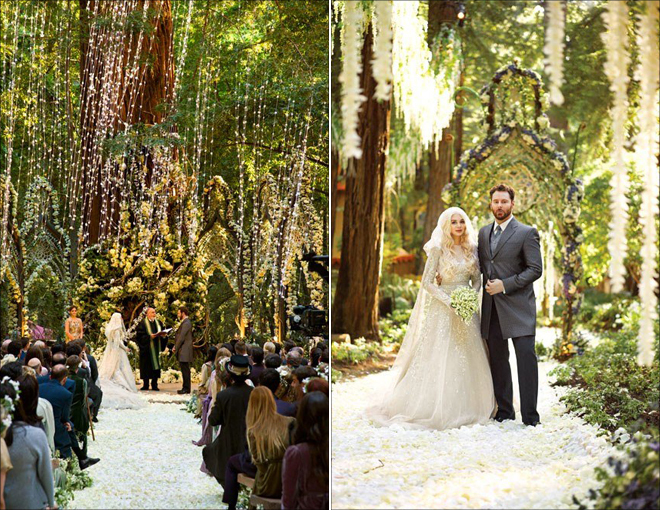 We knew Sean Parker had a pulse on what was up in the interwebs world but did anyone ever expect that he would have a hand in creating the most gorgeous and insane wedding my virgin eyes have ever laid eyes on? 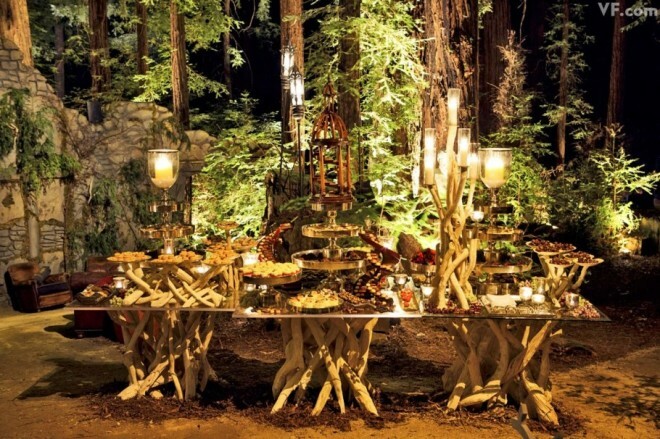 I stumbled across pics of the Napster founder and Facebook "mentor" mogul's wedding last night and my wedding expectations haven't been the same since. I'm ruined, y'all! Honestly, this wedding was so nuts, I think even dudes will appreciate it. 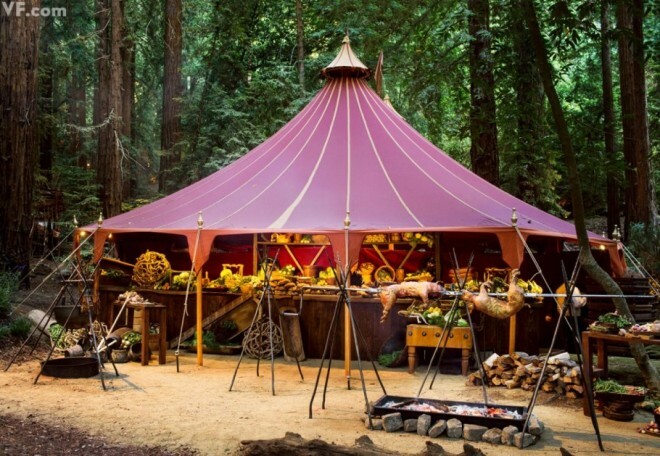 Before I reveal these splendid photos I first want to give you a sense of the scale of this grandiose event: Each of the 364 guests had costumes designed by the costume designer from The Lord of the Rings, Ngila Dickson. I mean, whtiahfhasfkjhg?! 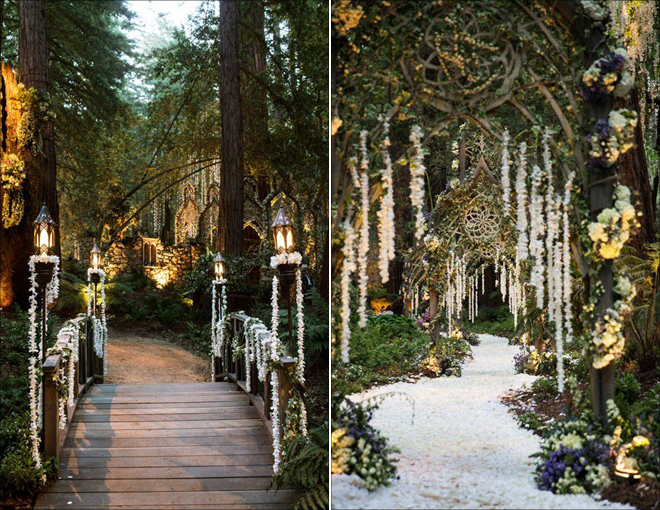 So with that in mind, please view the cinematographic-level wedding of Sean Parker and Alexandra Lenas which took place in Big Sur, California on the grounds of the Ventana Inn & Spa, which is nestled in an ecologically sensitive area of Big Sur. 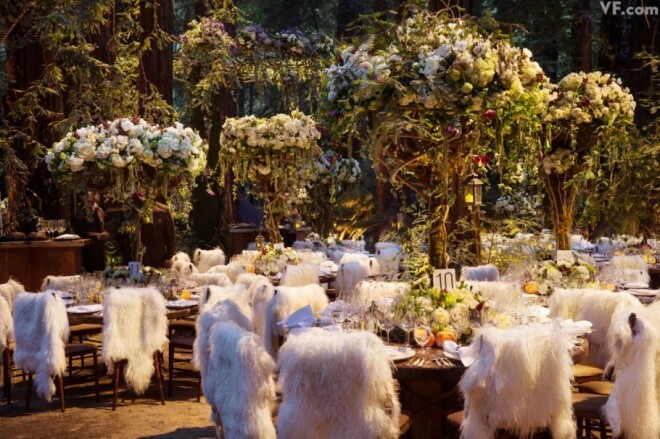 The wedding cost around $10 million (chump change, if you ask me..). I would die for just ONE of those chairs. I'm not really sure if I'm disgusted or impressed by the amount of money spent on this event but mostly I'm just pissed that the mailman misplaced my invitation! The one time...! Photos courtesy of Vanity Fair.